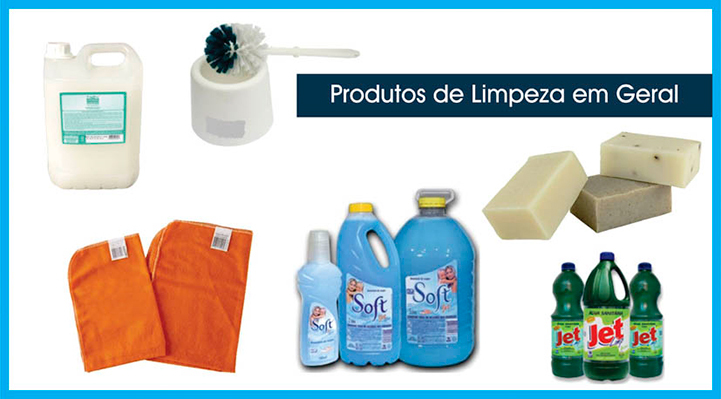 PANO LIMPEZA WIPER 6 UN. SABONETE LIQ. “HANDLOTION” C/ 6 UN.400 ML.